LUKE JACKSON CONCERT 26 APRIL CANCELLED :( | The Goose Is Out! 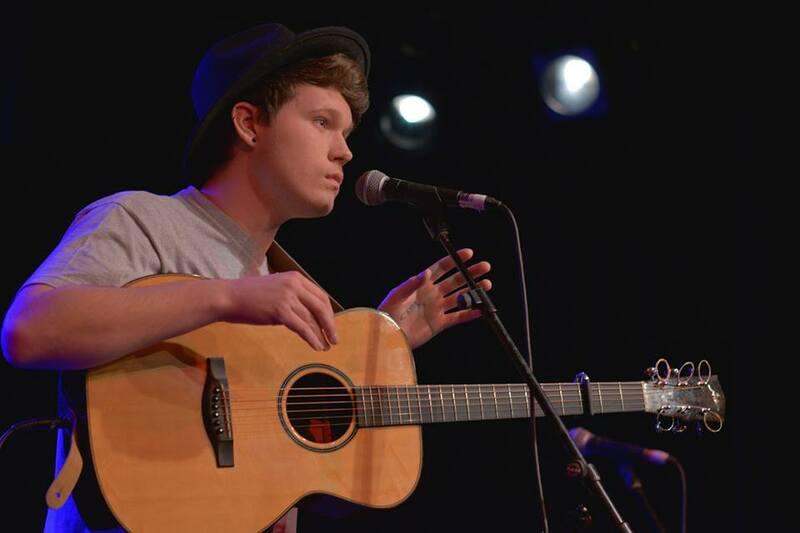 We are very sorry that our April concert with the fantastic Luke Jackson is cancelled. We sell almost all our concert tickets in advance. Unfortunately sales for this night have been extremely low. If you had bought a ticket via WeGotTickets or from The Ivy House bar, they will be contacting and refunding you. We are extremely sorry for any disappointment or inconvenience caused. Please contact us if you have any queries.